The Icehouse is delighted to be a founding partner and supporter of Velocity. The Icehouse is where kiwi businesses grow. We aim to unleash the economic potential of New Zealand by lifting the capabilities and aspirations of business owners and entrepreneurs. We do this through our nationwide events, workshops and programmes giving business owners and entrepreneurs the skills, clarity and support to grow their business or fast-track their startup.The creation of startups from The University of Auckland is very closely linked with The Icehouse’s startup offering. These services help startups turn their ideas into viable businesses with a great team and funding support. The University of Auckland Business School is proud to be a founding partner of Velocity and to provide on-going support through the Centre for Innovation and Entrepreneurship for the delivery of the Velocity programme. This support is provided in recognition of Velocity’s role in assisting The University of Auckland in its transformation to become a key driver of economic growth of the region and indeed the nation; thereby driving the conversion of New Zealand into a high-value, knowledge-based economy. On this occasion, the Business School would like to salute Velocity for the great contribution it has made to so many students and staff as well as the University and the business community at large. Auckland UniServices is the commercialisation arm of the University of Auckland. UniServices sees its role as sponsor of the Velocity competition as a natural extension of the pathway for University ideas to ultimately create real opportunities for investment. UniServices owns, protects and manages all the intellectual property which arises out of the academic research in the University of Auckland, and as the steward of this intellectual property we use our commercial management capabilities to take ideas to investors. Return On Science is a national research commercialisation programme focused on bringing new research to market from universities, research institutions, and private companies. Return On Science provides a suite of collaborative commercialisation services, investment tools, and world-class expertise. Auckland Tourism, Events and Economic Development (ATEED) is an Auckland Council controlled organisation which facilitates business and industry sector development, innovation, investment attraction activities, tourism and major events. It is also responsible for marketing Auckland as a destination. ATEED supports and enhances Auckland’s worldwide reputation as a desirable place to visit, live, work, invest and do business. 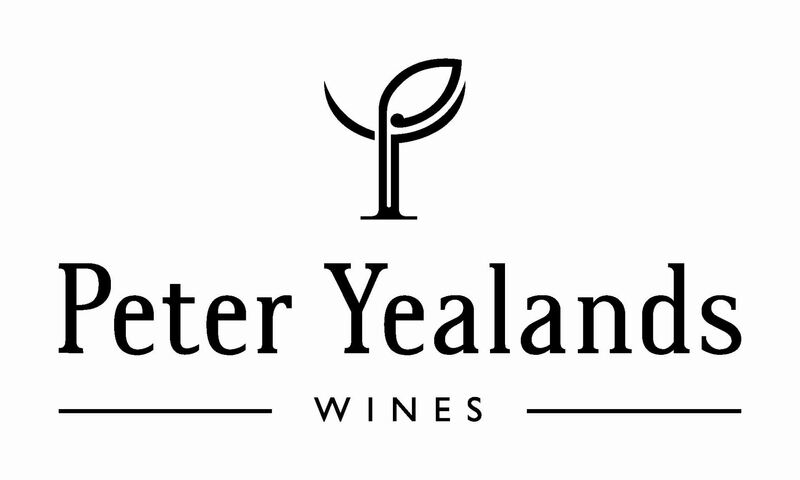 Thinking differently is what we do at Yealands. Crafting award-winning wines in harmony with nature has seen us lead the world in sustainable winegrowing. But most importantly, it means great tasting wines which don’t cost the earth. “Business isn’t a strategy of chance. It’s about taking calculated risks, risks that make a difference. It’s our job to know what you have got and how to leverage it. Hudson Gavin Martin will help you establish intellectual property, exploit intellectual property and secure the appropriate rights to intellectual property. Hudson Gavin Martin will help you find where the value is by understanding the opportunities presented by that intellectual property and how it could be part of your business. Because it’s what the idea is, and how it fits that matters.” For further information, please visit their website.